Before there was Screaming Eagle or Scarecrow, Beaulieu Vineyard released Napa Valley’s very first cult Cabernet back in 1940. 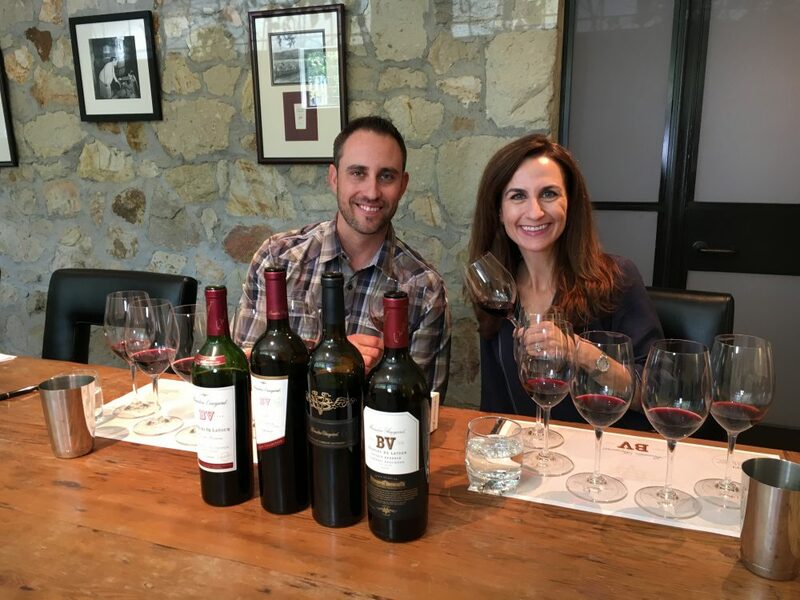 In this episode of Wine Oh TV, Monique Soltani sits down for an epic Cabernet tasting of rare releases with Beaulieu Vineyard’s General Manager and Chief Winemaker, Trevor Durling. 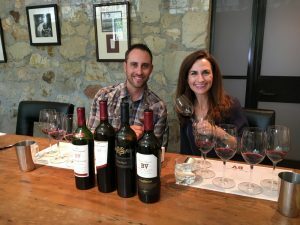 In addition to tasting some of the best Cabernet vintages from the past two decades, Trevor serves up some tips on how to store wine so it ages gracefully, gives his pick for the very best Napa Valley vintage in history, and looks back at the history of the Napa Valley. All that and a glimpse into harvest 2017. In 1940, Beaulieu Vineyard released the first vintage of Private Reserve and named it in their founder’s honor. The resulting wine became the first release of Georges de Latour Private Reserve Cabernet Sauvignon, a wine that was destined to become Napa Valley’s first “cult” Cabernet.